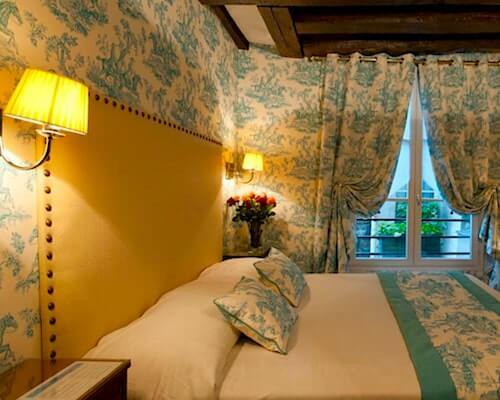 Thank you for visiting ParisDiscoveryGuide.com and reading our Disclaimer. 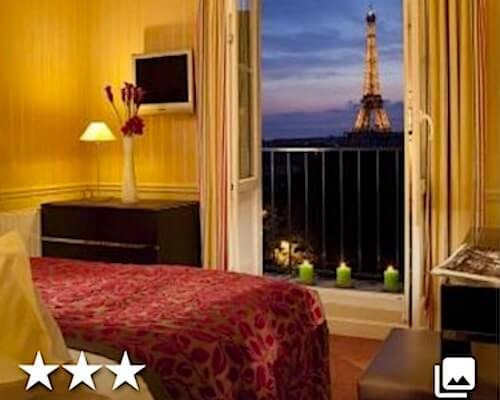 Paris Discovery Guide provides this website as a service. All information on ParisDiscoveryGuide.com (also referred to as "website") is provided as a general guide only. ParisDiscoveryGuide.com does not express or imply anything regarding the accuracy or reliability of this information or its suitability for a particular purpose. The materials contained on this website are provided for general information purposes only and do not constitute legal or other professional advice on any subject matter. 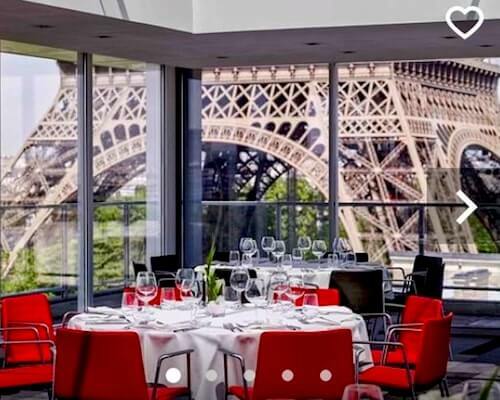 ParisDiscoveryGuide.com does not accept any responsibility for any loss which may arise from reliance on information contained on this site, and we expressly disclaim any liability or responsibility for the accuracy of the information on this website. Permission is given for the downloading and temporary storage of one or more of these pages for the purpose of viewing on a personal computer. 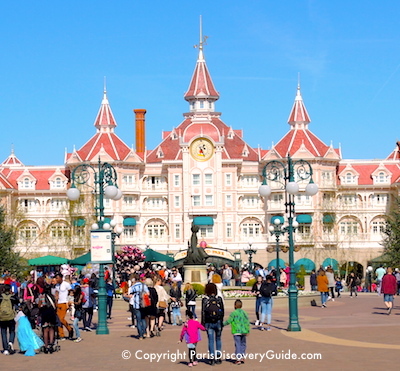 The contents of this site are protected by copyright under international conventions and, apart from the permission stated, the reproduction, permanent storage, or retransmission of the contents of this site is prohibited without the prior written consent of ParisDiscoveryGuide.com. Some links within this website may lead to other websites, including those operated and maintained by third parties. 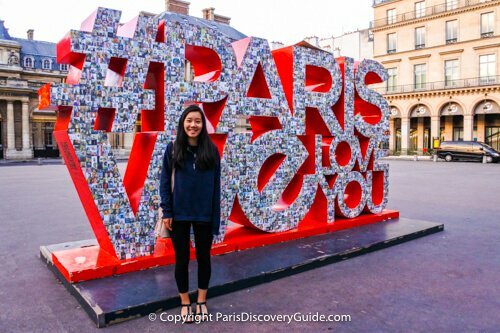 ParisDiscoveryGuide.com includes these links solely as a convenience to you, and the presence of such a link does not imply a responsibility for the linked site or an endorsement of the linked site, its operator, or its contents (exceptions may apply). Reproduction, distribution, republication, and/or retransmission of material contained within this website are prohibited unless the prior written permission of ParisDiscoveryGuide.com has been obtained.